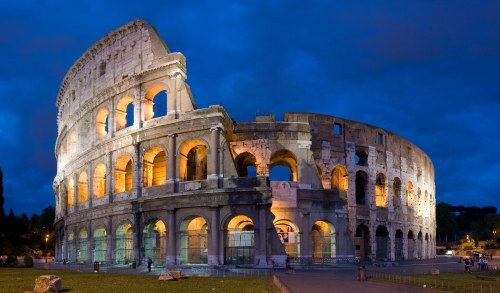 There are flights available from Vancouver to Rome, Italy starting at $694 CAD roundtrip including taxes. There are a variety of different options. Some involve WestJet and Alitalia. Some are KLM and Alitalia. Others involve using Lufthansa or Air Canada. The most interesting dates are perhaps the ones departing toward mid to late June, and returning in early July, as you're getting into summer travel territory. 3. Try starting with Wednesday to Wednesday dates between September 13 and November 15th. Most dates within this range will have similar prices, between $692 to $727 CAD roundtrip. vancouver, yvr, flight deals, westjet, air canada, europe, western europe, klm, southern europe, italy, rome, fco, lufthansa and alitalia.